Pay month-to-month. Cancel anytime. No strings attached. Cut the cord! 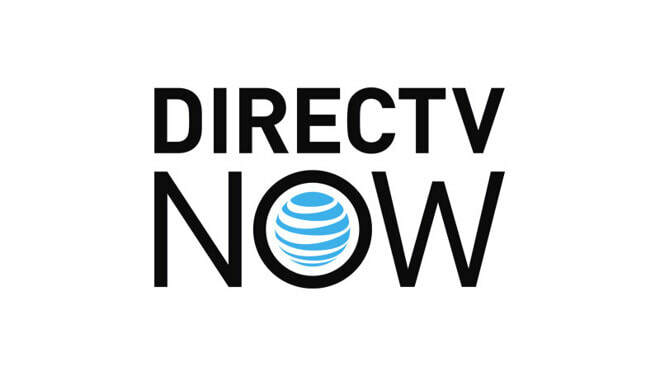 The DIRECTV NOW app is all you’ll need. ​Sign up online and get instant access. No installation guy, no credit check. We app'ed live TV to bring you sports, news and the most talked about shows! International bolt on packages, premium movie packages, and more! ​Skip through commercials on a whim and record up to 20 hours... no bulky cable box required. Grab some friends and watch 2 different shows on 2 devices at the same time. Or add a third stream for just $5/mo. Find your entertainment all in one place. Search by show name or network and favorite your top channels for easy access. 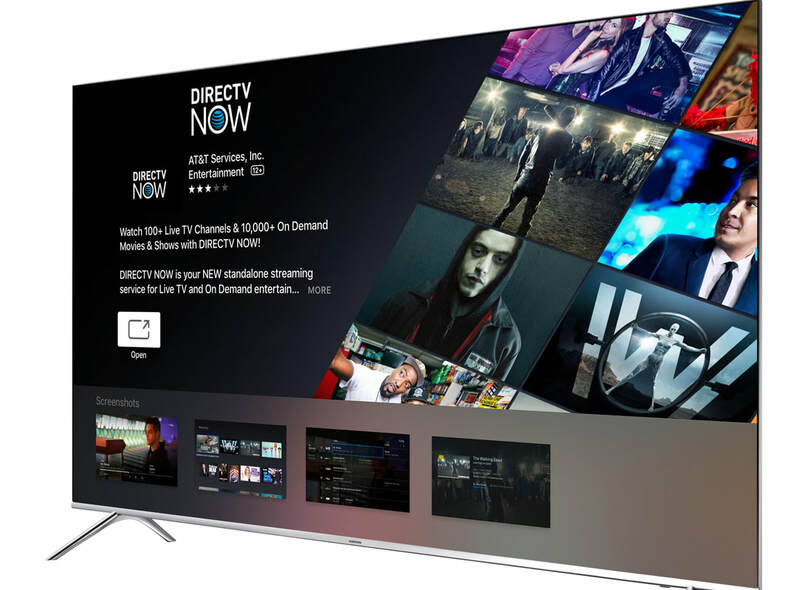 Want DIRECTV NOW on your TV? Plug in a compatible device and stream big—even on your biggest screen. THIS IS LIVE TV. REIMAGINED. Additional packages available online! Contact us for details!